of specialization, the Major Arcana and the Minor Arcana. The Minor Arcana are the precursors of the modern playing deck of cards. The fifty-six cards consisting of Wands, Swords,Pentacles and Cups morph into Clubs, Spades, Diamonds and Hearts in the modern deck. The Major Arcana consists of twenty-two cards and clearly shows the path of the soul to the highest level of its journey through life. The mystical 22 appears in the 22 letters of the Hebrew alphabet and the 22 branches of the Tree of Life, the center of the Kabbala. Tarot touches upon the yearnings of the subsconscious mind and serves as a teaching tool in determining one's life path. 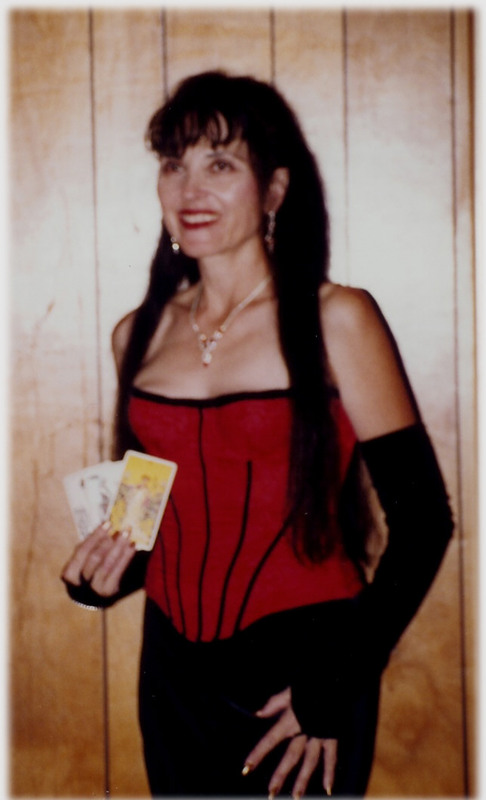 Tarot counseling is available for individuals as well as parties or life event celebrations. Meryem loves to expand her readings, often including palm interpretation. She is also skilled in henna work and she can provide proper designs for your event, making it a real crowd pleaser. 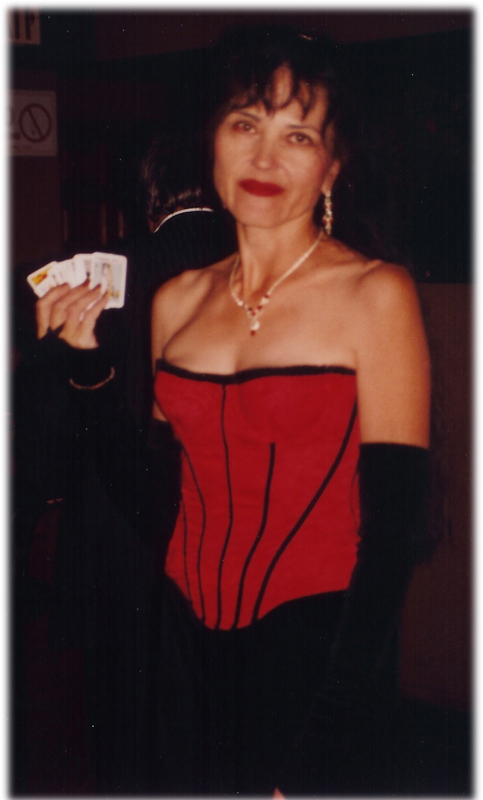 So choose your entertainment form--tarot or henna--and have a wonderful experience! Inquire by calling or faxing 323-662-9332.